Teatro Barceló is set in what for many years was known as the club Pacha (also T Club), and presents an ideal place for those seeking to escape from the daily routine and enjoy of an evening full of fun and good music. Currently, Teatro Barceló is positioned as one of the most glamorous and selected clubs of the capital located on the Tribunal area. 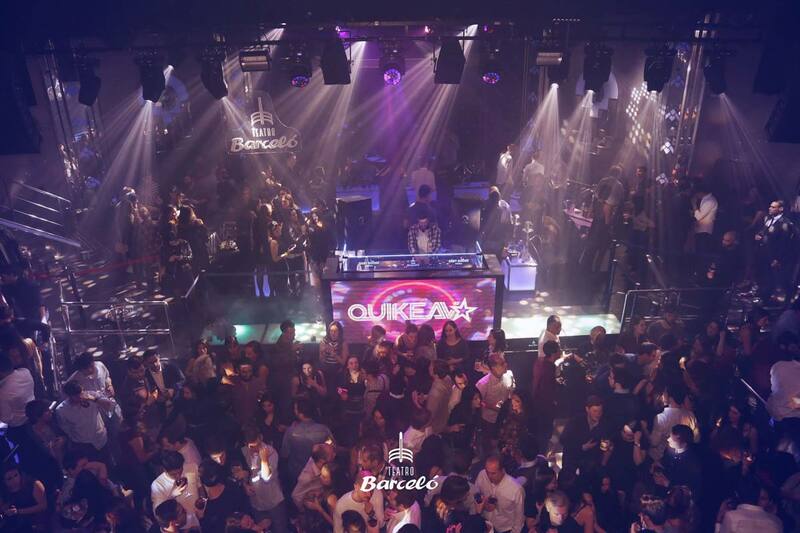 Teatro Barceló reflects the heritage of the best clubs in Madrid, following the closure of multiple venues in 2014. Where is Teatro Barcelo located? Teatro Barcelo is located in downtown Madrid in the Tribunal Area around many other big clubs. How much is cover charge at Teatro Barcelo? There is usually no cover charge before 1 AM but sometimes cover charge will be up to $20. People often pay the bouncers to skip the line as well. How long will I have to wait at Teatro Barcelo? Average wait times are around 30 min – 1 hour. Wednesdays are generally much shorter. Barcelo is known for having a long line so arriving early would be the best option. When is Teatro Barcelo open? Teatro Barcelo is open from 11:30 pm – 6 am on Wed – Sat. What are the best nights to go to Teatro Barcelo? 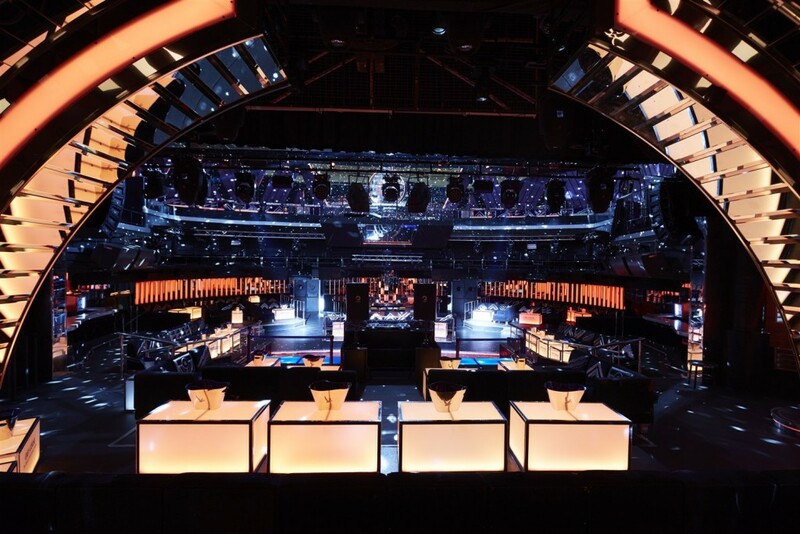 All nights are good at Teatro Barcelo as this will be one of the busiest spots in Madrid. Bigger events will usually be on the weekend. What is the dress code at Teatro Barcelo? How much do drinks cost at Teatro Barcelo? Cocktails and mixed drinks will usually be 12-18 Euros ($15-20) while some drinks may be less. Bottles start around 200 Euros or 228 US dollars. Check out a full bottle menu on our bottle service page for Teatro Barcelo. Resident DJs: Barce, Fano, Oscar Saiz, Keeyc and Lomas. What kind of music do they play at Teatro Barcelo? It depends on the night. Typically there will be one dance floor with Spanish music and one floor with EDM or house music. 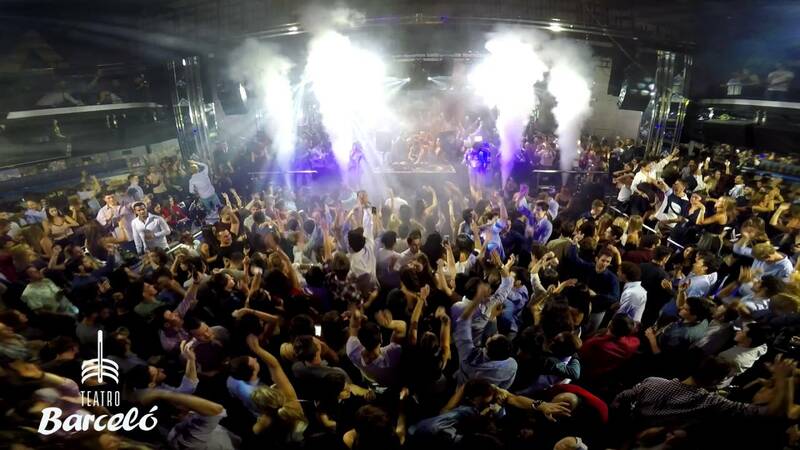 Regardless of what music you are into, Teatro Barcelo will have something to offer on any night. Where can I find an list of upcoming events / DJs at Teatro Barcelo? You can download the Discotech app to see upcoming events, get on guestlists, book tables, and buy tickets. You can also use the webapp.